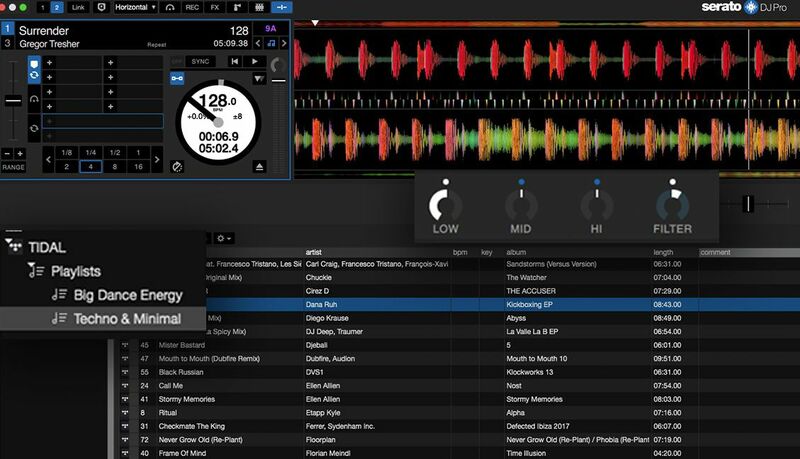 When software developers release steady new feature sets at a consistent pace, it’s usually a good thing – and Serato seems to really be winning that race right now. Today is the official launch of their new public beta for Serato DJ Pro 2.1, offering three major new updates. TIDAL users can stream AAC and FLAC tracks directly into Serato DJ Pro and Lite decks, the Serato Play Expansion Pack means you can use the software without any hardware, and the Rane Seventy Two gets powerful Serato FX as post-fader options. If you want to get involved and download the Public Beta, the best way to do it is to by going onto the Serato official forums. 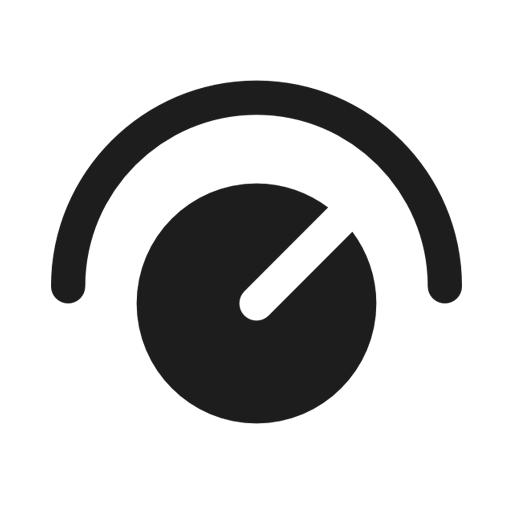 There’s two beta forums – one for Serato DJ Pro 2.1 and one for Serato DJ Lite 1.1. This is the beginning of what we expect will be an industry-wide deluge of streaming integrations that will take place over the next 6 months. Serato wins for getting their integration out first in this new round of streaming services jumping into the fray. The current integration of TIDAL is pretty easy to use – and is entirely based around what tracks you have added to playlists in TIDAL’s system. You can’t search the entire collection from within Serato DJ, but instead DJs have to have added tracks they want to stream or playlists they want to pull from. In the below screenshot, you can see that I’m able to load tracks from a “Techno & Minimal” playlist that I manually added to my collection in the TIDAL web app. The tracks load quickly on a cable internet connection, and you can set metadata information for them – which gets saved locally. This preference pane also is likely to be where Soundcloud’s streaming will appear (not yet available) and where Beatport Link might appear as well. One important note: as with Pulselocker’s streaming integration, having tracks from TIDAL loaded into your decks makes it impossible to record your set using Serato DJ’s built-in recorder. This is almost certainly to reduce piracy of tracks – but it won’t stop DJs from recording their mixes through other means. Streaming disabled in Serato DJ when you’re streaming tracks. 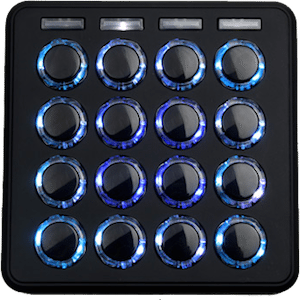 I’m a huge fan of this new Expansion Pack for Serato DJ Pro and Lite. 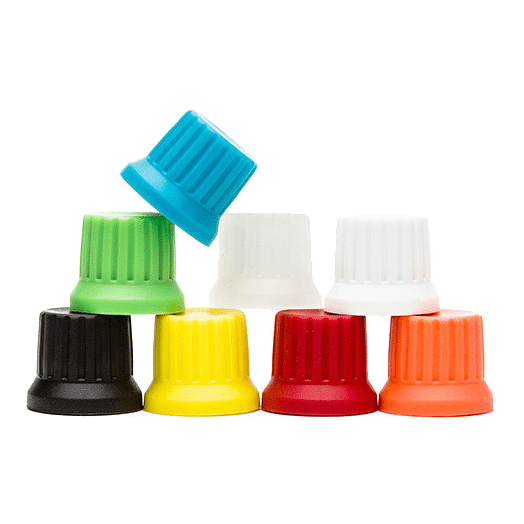 It might feel like nothing fancy, but it allows DJs to use the full version of the software without requiring any hardware to be plugged in. 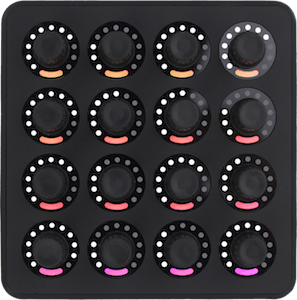 There’s even a (really basic) mixer that DJs can use to mix with. 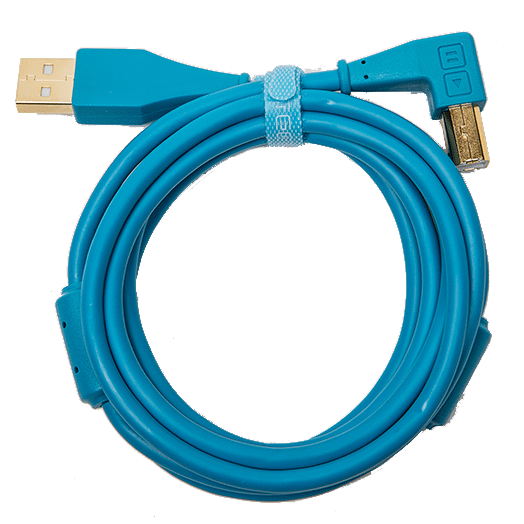 It’s not ideal, but it makes it far more useful if there’s a hardware issue, or if you ever are asked to play a set with just an AUX cable… something that DJs have been able to do on Rekordbox, Virtual DJ, and Traktor for years. 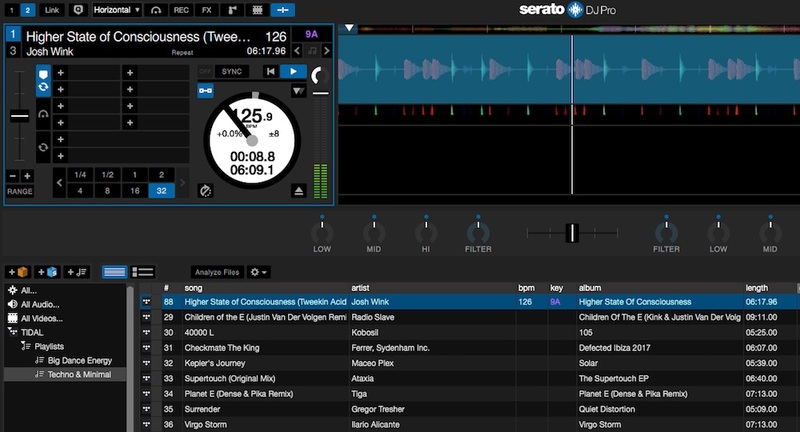 Serato Play will be $39 to unlock, and is also being included in the Serato DJ Suite (standalone or subscription options) and the Expansion Pack subscription. If you already have any of those, you’ll get Serato Play for free. Also, all the free trials in Serato DJ Pro have been reset – so if you want to try out Serato Play (or any expansion pack), it’s free to do so. 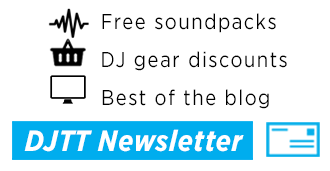 The new firmware is available in the Rane DJ forums now. As always, remember that any beta version of a software should be used with extreme caution – don’t gig out with it unless you are prepared with complete redundant DJ systems. Especially important to remember this with an untested feature like TIDAL streaming, which might introduce any number of unique issues. Generally, if you’re playing pro gigs regularly, wait for the final release before using these features outside of your studio/bedroom.